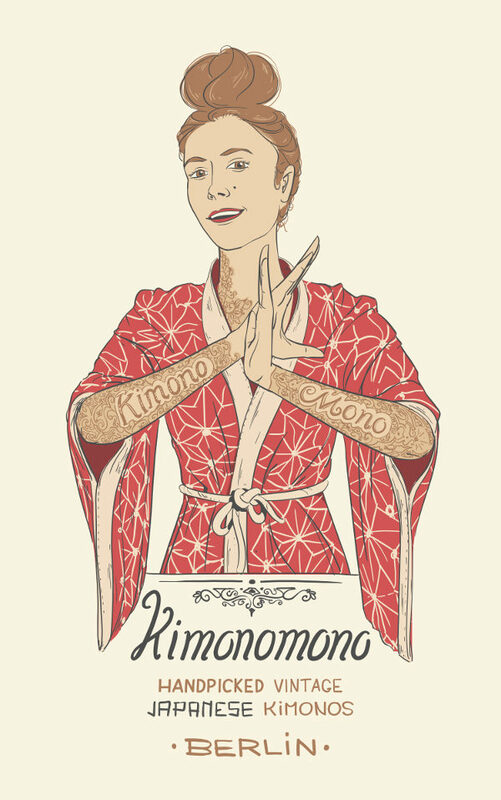 Berlin artist/illustrator Tijmen Ploeger came up with fresh piece of artwork for the Berlin shop, Kimonomono. As his general style already often includes kimonos, this was a piece of candy to work on. It will be used for digital as well as printed advertisements, more coming up!